Baby and children's tights with a rib structure. Available in different beautiful colors from baby size to ladies size (see size chart below). Made in Barcelona. 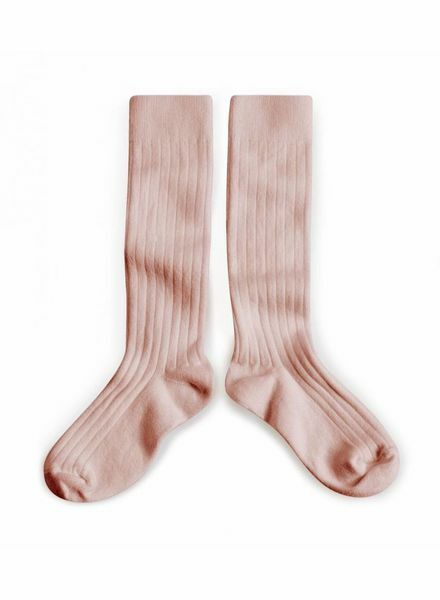 Cotton knee socks with a rib structure made in Barcelona. Available in a set of 3 beautiful colors; curry yellow, rust and nougat beige. From baby to adult sizes! 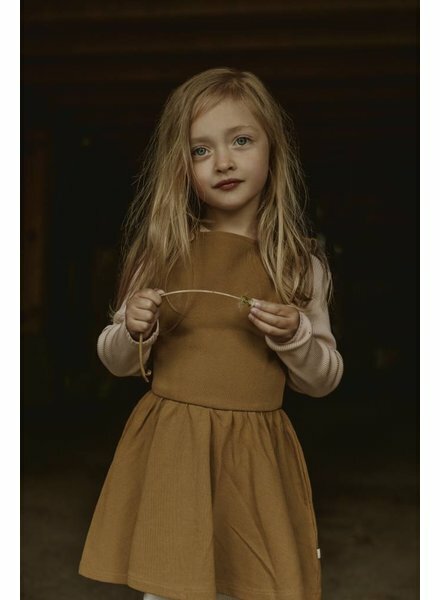 Baby and children's basic tights with a wide-rib structure. Available in different beautiful colors from baby to ladies' sizes. Made in Barcelona. Comfortable leggings with a soft elastic waist. Suitable for boys and girls. Available in more colours. Fun for the larger boys and girls, but also for the mums;) Cotton knee socks with a rib structure made in Barcelona. Available in a set of 2 beautiful autumn colors; curry yellow and rust.